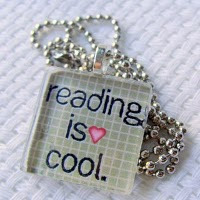 Three very different, but very appealing books for Tweens, or Middle Schoolers. 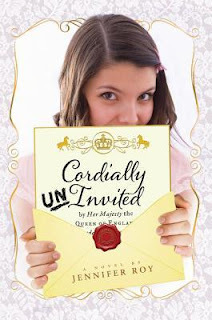 In Cordially Uninvited, eleven year old Claire from Upstate New York is about to be a junior bridesmaid in the wedding of the century! Claire's cousin Belle is engaged to the Prince of England, and Claire and her mother are heading to London for the ceremony. Claire is not sure if this is a match made in heaven, and to make matters worse, she discovers another junior bridesmaid seems determined to sabotage the wedding! Can Claire put aside her own misgivings to save the day? Author Lauren Oliver is know for her best selling teen books Delirium, Pandemonium, and Before I Fall. 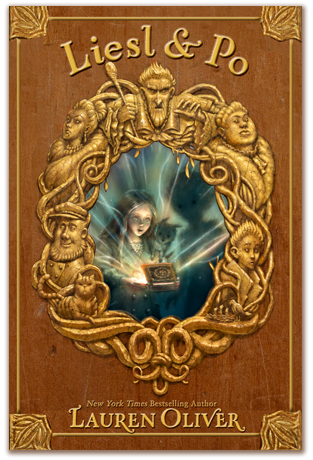 Liesel and Po is a great book for middle school readers who enjoy fantasy, especially with a touch of magic, friendship, and ghostly encounters. Liesl is locked away in an attic by her cruel stepmother, with her sketchbook to keep her company. Po is a ghost that visits her, and Will is an apprentice to an alchemist who makes a delivery mistake that will draw all three children into an unexpected adventure. 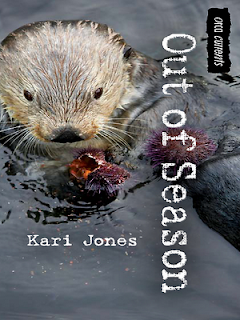 Out of Season by Kari Jones is an Orca Currents book, designed to draw in reluctant readers. Maya sneaks out in her kayak every day to check on a family of sea otters living nearby. One morning, Maya discovers that she is being watched. Who is it? Soon Maya is caught up in a dangerous race to save the otters, and her family's livelihood from poachers. Paris, Paris, and more Paris!